You've been accepted to participate in your local artist studio tour. Congratulations! You're about to have a unique opportunity to share your work space and connect with people in your area who love handmade goods. But first, you need to prepare. Good preparation will allow the day to run smoothly and help you make the most of this exciting opportunity. Give promotional materials to existing customers, friends and business contacts. Mention the tour a few times on your business and personal social media accounts, and on your blog or website if you have one. You could, for example, provide a peek behind the scenes and chronicle your preparations for the big day. Be sure to promote the event in your newsletter if you keep an email mailing list. Tour organizers may provide you with email ads that you can forward to your mailing list. Personalize it a bit for your specific customers with a note about what they can expect at your studio so it doesn't seem like just another ad in their inbox. You may be required to volunteer on a committee to help organize the studio tour, and you will probably be asked to attend at least a couple of meetings in the planning process. Make the most of these opportunities to get to know other artists on the studio tour and do a little but of business networking. Consider what items will create the best impression with customers and what your goals are for the tour. You may want to make several sales on the day of the artist studio tour. Consider creating some lower priced items (prints, or smaller versions of your primary work) in the $20 to $50 impulse purchase price range. Be sure to have credit card payment options set up. 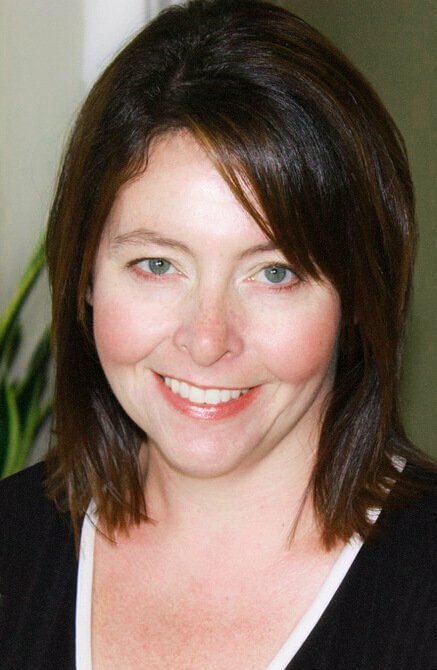 If that strategy is not feasible based on the type of work you do, or if it is not in line with a higher end image you want to portray, then your primary goal for the day may be to make a first contact with customers. If that is the case, then you will absolutely need to ensure that you give people a way to contact you in the future and provide options that encourage a second contact. Displaying your work in your open art studio will usually be easier than working out displays for craft shows. You won't have to worry so much about wind, rain, and ability to transport your display items. If you need some inspiration for displaying your work, you'll find hundreds of craft display photos linked from this page. Don't forget about lighting when you are deciding how to display your work in your studio or home. The best displayed items on studio tours always have extra lighting designed to highlight the work. Visitors will notice, though, and if your home has a strong odor (cigarette or animal odors, for example), it can be off-putting to some visitors. They may be too distracted to focus on your work, leave quickly, or avoid buying any of your work because they worry the smell will linger on whatever they buy. If you think odors might be a problem, but you're not sure, ask a kind but honest friend (the kind of person who will tell you an awkward but important truth in a supportive way) to visit your home or studio several days before the event and ask whether odor is an issue. If it is, make a point of cleaning and/or airing out your space as much as you can. Have plenty of business cards and brochures on hand for visitors so they will be able to find you again after the tour. This tip is particularly important if you sell higher priced items that aren't really impulse buys. 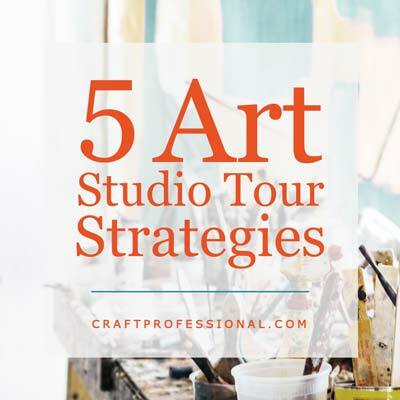 An artist studio tour can be about making a first contact with potential customers and letting people get to know your work. You might not make the sale the day of the tour (particularly with higher priced items), but if someone loves your work, you have a better chance of making a future sale if you make it extremely easy for them to contact you after the show. If you offer art-related classes, or other services, have brochures available describing what you offer. It's one thing tell an interested visitor, but if you want to increase the chances of them signing up for a class or other service, you need to make it extremely easy for them to remember you and find all of the information they need. If you've developed some rapport with another artist on the tour, consider working together to support each other the day of the tour. For example, you might both recommend the other person's studio to visitors on the day(s) of the studio tour. When a visitor is about to leave your studio, you might ask them what other studios they've already visited, then suggest they visit your partner's studio. Something along the lines of, "Don't miss Jane Smith's studio, she has beautiful sweaters." You won't distract customers from your work if you wait until they are about to leave to mention your partner's studio, and you don't have to feel obliged to mention your partner to every single visitor, as long as you do so when it feels natural and comfortable. If your partner does the same, you should both see increased traffic to your studio. This strategy works best with two people who sell different, non-competing work. So, a painter and a clothing designer might be able to work together better than two painters (who are in more direct competition with each other). Consider organizing a draw for a percentage off one of your pieces or a specific dollar amount off a purchase. A draw can be an effective way to bring back customers, particularly if you sell higher priced items and, possibly, to gather names for your mailing list. Print up several squares of paper with a place for people to enter their name, phone number and email address and provide a pretty bowl or basket for people place their entries. At the end of the studio tour you can choose and contact the winner. I once visited a painter's studio, and in addition to asking for contact information, she asked visitors to note which painting was their favorite. It was a great way to get feedback about what people enjoyed about her work. 9. How About a Naming Contest? If you have a new item that needs a name, invite your customers to suggest names for you. I've seen this done as a contest, where the person who came up with the best name for a new handmade soap fragrance won several bars of soap. I've also seen it done just for fun where a painter invited visitors to suggest names for a very striking painting she had not yet named. She wrote everyone's suggestions on sticky notes and posted the ideas on the wall near the painting. It was a fun way to get people engaged and talking with the artist about her work. Be aware that some of your customers may have young children with them. Consider creating something of interest to keep young visitors occupied. You don't need to go all out and create a whole play area. Just one small thing that will catch kids' attention can keep them occupied and help parents feel more welcome in your studio. One open art studio I visited had a big, bright mobile made from non-breakable materials hanging at the front door. It helped draw attention to the studio, my three year old loved it when the artist showed him the little characters on the mobile, and it made me feel more comfortable that it was okay to bring a three year old into her studio. Do try to display anything that is very fragile out of the normal reach of little kids if possible. Get ready for the big day! 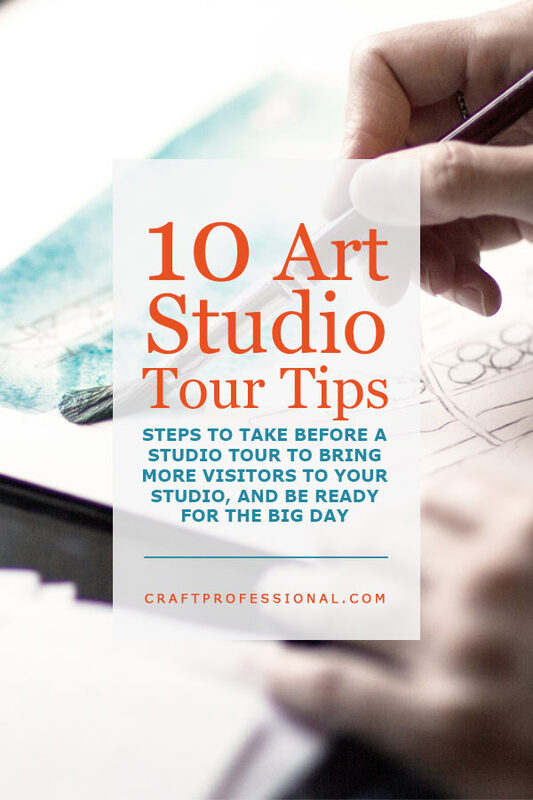 Here are some strategies you can use on the day of your studio tour to help the event run smoothly. 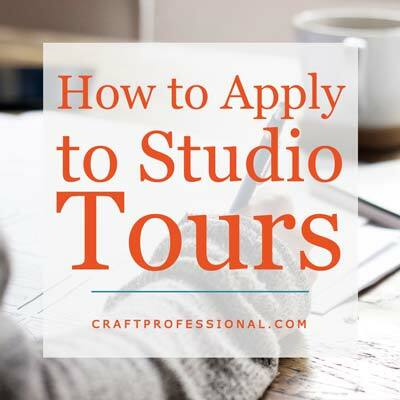 Still need to apply to your local open studio tour? Here's how to make the best impression with your application. Looking for ways to make guests feel welcome in your studio? 5 tips are right here! 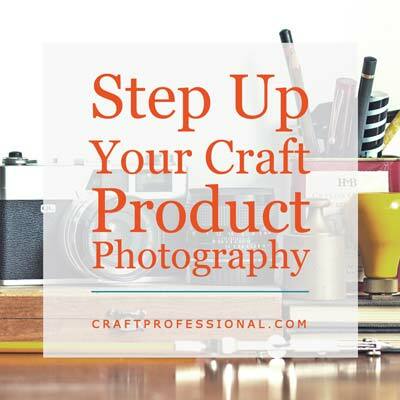 Step up your product photography!